When your roof has lost its colour and isn’t looking as bright as it use to, then this would be a great time to contact a roofing specialist to come and assess your roof. Roof coatings or restorations is the process of maintaining the condition of the roof surface and then giving it added protection with a coating. Coatings applied shouldn’t be just any ordinary paint due to temperatures, textures of paint that is to be used or what experience you may or may not have painting a roof surface with safety aspects. Having the expertise of a Roofing specialist attend to your Roofing will give you proven results and guarantee to last. If your Roof has been exposed to the elements for 10-15 years or more without maintenance or coatings, it would be a wise decision to contact a Roofing specialist to assess prior to a coating being applied. Quality application of product should come with a 10 warranty guarantee. When you have a new roof installed, getting a protective coating applied after the work has been finished will give the roof a longer lasting finish and protection to the overall roof surface. Dulux Acratex have a range of colours to choose from that will match and suit the look of you home or business. If you are looking at changing the colour completely, this is definitely a way to achieve with high results. When repairs and maitenanace has been done to your Roof surface this will give a much better guarantee for longer lasting results than painting over the problem, the expertise of a professional Roofing specialist will ensure that this happens so you get the best for your service. Action on maintaining your roof surface is a great preventative to having a good healthy roof that will give you years of coverage to your home. Contact Tom of Roof West Roof Restoration and the team on 9795 9990. Coatings can be applied to all kinds of roofs and when owners are looking at Roof coatings it usually is for the reasons of restoring an old roof, adding protection to a new roof or due to a colour change being needed. Roof coatings have so many benefits with reflective technology, sealing and giving a great appeal factor to the overall look. A main thing to keep in mind when looking at getting a Roof coating is the overall condition of the roof prior to any works needing to be carried out. A Roofing specialist will assess your roof prior and inform of all maintenance that will be required. If your Roof is already in great condition then a Roof coating is fantastic preventative. Life expectancy of a Roof Coating should be anywhere between 5-10 years with a guarantee. A quality Roof Coating will give the benefit of reflection of the suns UV rays of heat and this will keep the inside of the home cooler too. Keep a maintenance check on your Roof will ensure that your Roof will be in good working order and having a protective coating applied will add a longer life expectancy to the whole surface. Having a quality coating from a professional Roofing specialist applied to your roof gives so much protection for years to come with a guarantee you can rely on. When your Roof is in good order with a good quality coating you will be saving on cooling costs as your air-conditioning units will not have to work so hard inside your home. ROOFWEST Roof Restoration are the professional Roofing specialists with over 35 years experience with a name you can trust. Contact Tom and the team today on 9795 9990. Does Roof Coatings Stop Leaks? When you notice leaking on the inside of a roof ceiling there could be several reasons for why the water is coming through the Roof itself. Roof coatings are a great way to seal and protect your Roof but it is important to have a Roofing specialist assess the whole Roof to see where the potential leak could be coming from, is there cracked tiles, lifted sheeting, blockages in guttering or downpipes that need to be cleared or guttering needing to be replaced. When speaking to a professional Roofing Specialist they will not suggest to just paint over a surface to seal your leaks as they would know if there is something that could be causing the problem. When any repairs have been corrected to your Roof or gutters and downpipes you can be assured that once the Roof coating has been applied, the underneath surface will all be in good working order which will give your Roof a longer life that you can enjoy. 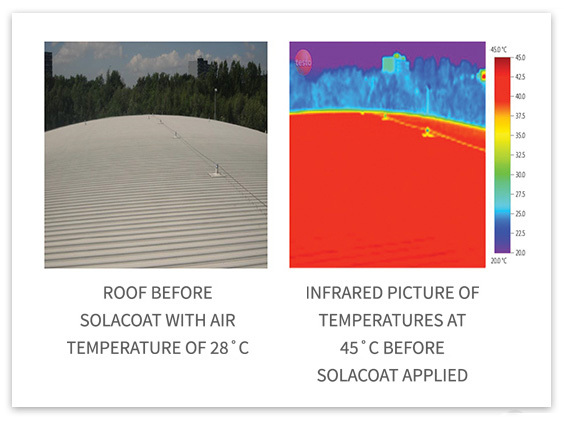 A reflective coating on a Roof surface will reduce temperatures in a home or business space and will help with the over working of your air-conditioning units. This will give overall comfort for all who reside inside the building too. 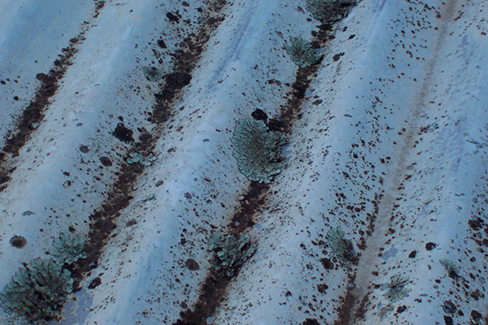 Looking at a faded or peeling roof isn’t the most appealing, even if there is no damage to the roof surface itself. Appearances say a lot so to have a Roof that gives that appeal factor and will give more value for selling purposes. 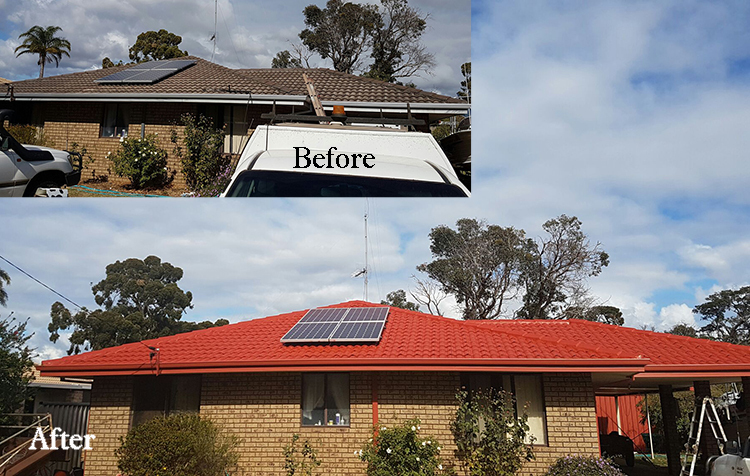 Given the life guarantee of 25 years for solar panels, check with Roof specialist about the requirements for re application of a coating if you are getting panels installed after the coating on your roof. Who Can Protect Your Roof Today? 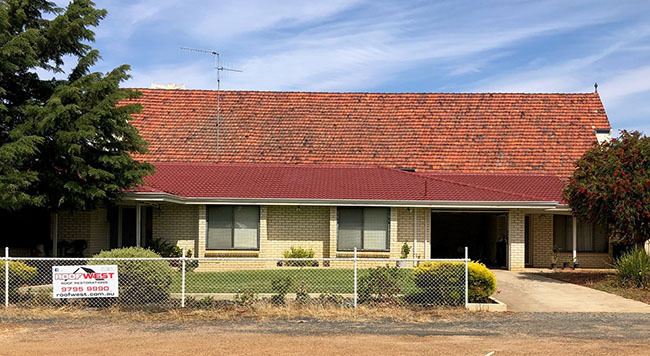 ROOFWEST Roof Restoration has the professional expertise of 35 years the knowledge and expertise can bring your Roof back to life with a full guarantee of workmanship. Contact the team today on 9795 9990. 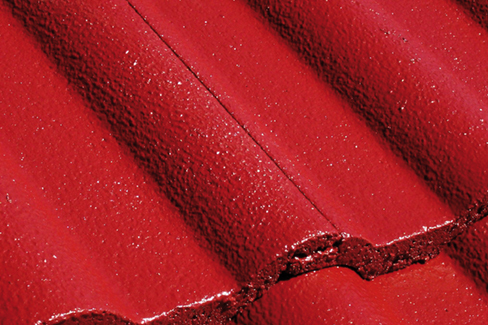 Does Roof Coatings Stop Leaks? It depends on a case by case basis and ROOFWEST can give a Free Quote to assess your exact situation. What Is A Successful Roof Coating? 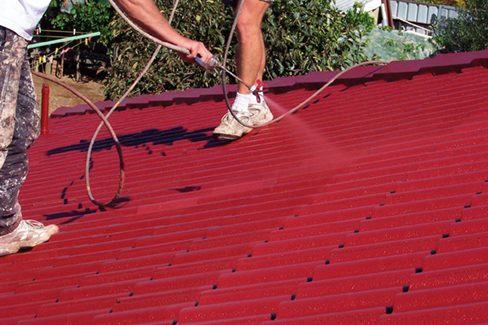 Roof Coating applications is an added protection, to extend the life and durability of your homes roof. Weather beats down on the surface of the roof 24 hours a day so having this protection will certainly give you peace of mind for your asset. When new roof constructions have been done or your roof is showing the years by looking faded then having a Roof Coating applied is definitely money well spent. Protection elements from the Ultra violet rays is a big positive and reflecting the rays is an environmental benefit too. Being an owner of a home or business, depending on the years of the roof surface you, may need to make the decision on either replacing or coating. If the person applying the coating is not experienced enough to know the equipment and how to apply the coating to the surface this could lead to future problems. All applications need to be applied to the manufacturers specifications for the best results. A roofing specialist will know the right temperature for the application of the product for the roof surface. Knowledge about locations such as coastal environments need to also be taken into account due to salt contamination to the surface over time. If buildings are near construction sights that might expel contaminations this too needs to be given some thought. If product is not stored correctly this can cause moisture trigger reactions in the container before it needs to be used as Roof coatings are formulated for different weather conditions. When the coating is applied a Roofing specialist will give you their guarantee of the job that has been done as they back and know the duration of the product they are using and this too is guaranteed from the manufacturer. Installs of antennas, solar systems, satellites and any traffic to the Roof surface gives added pressure to the surface. Before works of any kind happen ask the companies to be mindful of where to walk or place objects when working there. ROOFWEST Roof Restoration have over 35 years’ experience and knowledge when it comes to your Roof they have the professional Roof Coaters to protect your asset. Contact Tom at ROOFWEST on 9795 9990. Having your roof painted from a professional Roofing specialist will give your roof so many more years of appeal and protection for your asset. Any areas that need replacing or fixing will be noted during your initial quote from the specialist before the work starts so you know what to expect from the beginning to end. Having your roof painted or recoated is a great investment as it will bring life to your buildings roofing structure giving great value for future selling prospects. Roof coatings or painting is a fluid that forms as a membrane and when applied correctly gives a new lease of life to your Roof surface. When you decide you would like to get your Roof painted the first step should be to call a professional roofing specialist, they have the expertise and knowledge to know what they are looking for and what is needed to get the job done. You will be given a quote and a full service guarantee. 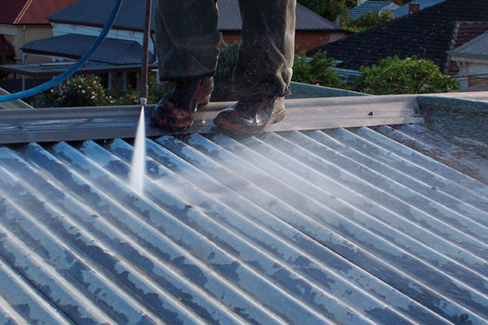 Before any works can be carried out, the whole Roof surface will be cleaned thoroughly, this will remove all debris, moss and dirt as well as cleaning the gutters and drain pipes allowing for water run off correctly. Repairs of chipped, broken or cracked tiles will be replaced, or sheeting and missing screws will be re fitted. This process is very important for the protection of leaking to the inside of the roof surface. All repairs that need to be done will ensure the continued life expectancy. Roof coating is an application of a fluid membrane Dulux Acra-Tex, a flexible, breathable, eco friendly paint coating that protects your roof from the harsh elements of the environment. ROOFWEST Roof Restoration are proud to endorse the quality product Dulux Acra-Tex giving your roof a 10 year manufacturer’s warranty meeting the highest standards with a quality service. Contact Tom and the team today on 9795 9990. What Is the Difference Between Roof Restoration or Roof Coatings? 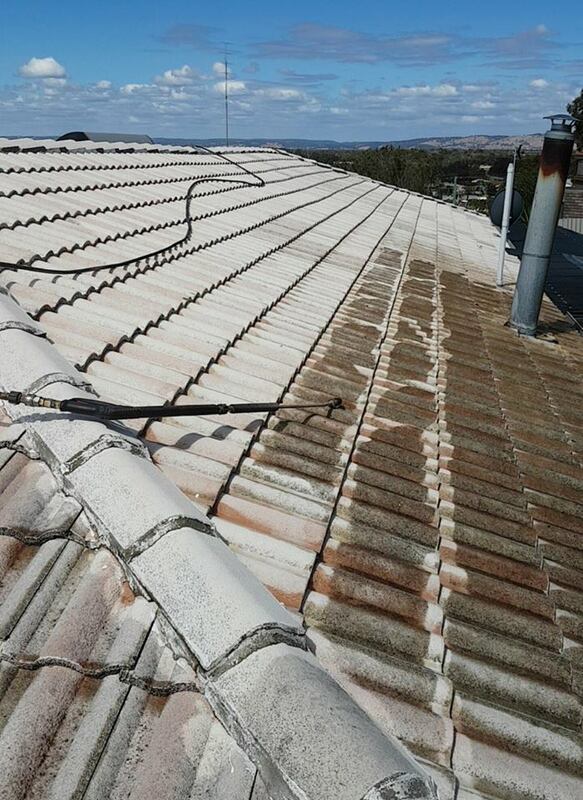 When it comes to roof maintenance it is best not to ignore any fixtures to the roof surface that is needing to be done, gutters needing attention from being clogged up or water pouring over the edge due to being blocked or downpipes not working correctly, cracks in tiles or lifting of sheeting, what ever the problem might be, your option to have a Roofing specialist come and assess the problem can be the difference between fixing the roof surface or getting a protective coating applied that will add more years to your roof’s life. Differentiating between the two options would be restoration work needs fixtures done to the roof surface prior to a protective coating then being added. With a Roof Coating your Roof surface still gets assessed for any fixtures needing to be done but usually it is just be looking faded, tired and withered due to weather elements and needs to be brightened up. It is a good idea to think of a budget you are prepared to spend when it comes to your Roof work. If tiles, sheeting, gutters or downpipes need to be replaced keep in mind these are costs that will be included in the quote. 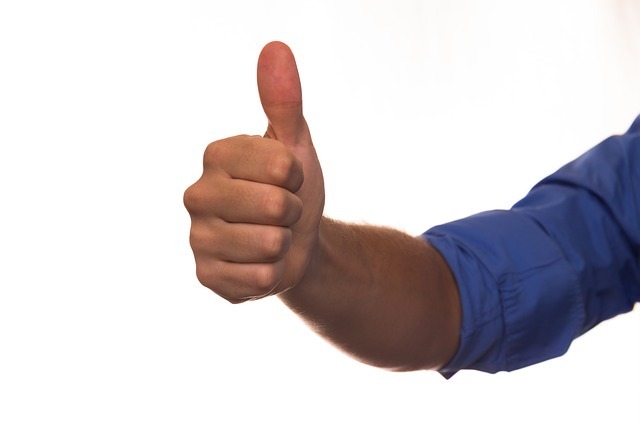 When you know you have an approximate budget contact a Roofing specialist to ensure the work is done right the first time with a given guarantee that comes if additional works needed to be done, this all helps with the peace of mind that you are getting professional service for your dollar being spent. 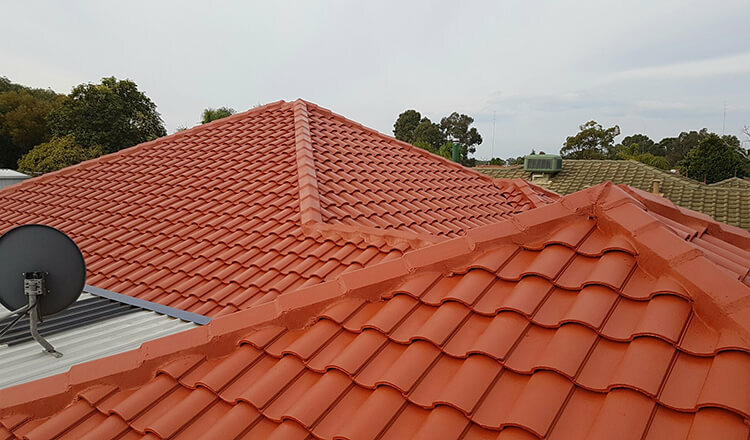 When your given a quote the Roofing specialist would have considered any fixtures and fittings to the Roof surface that needs to be done prior to any final coatings that will give the finishing touch to your new look roof. 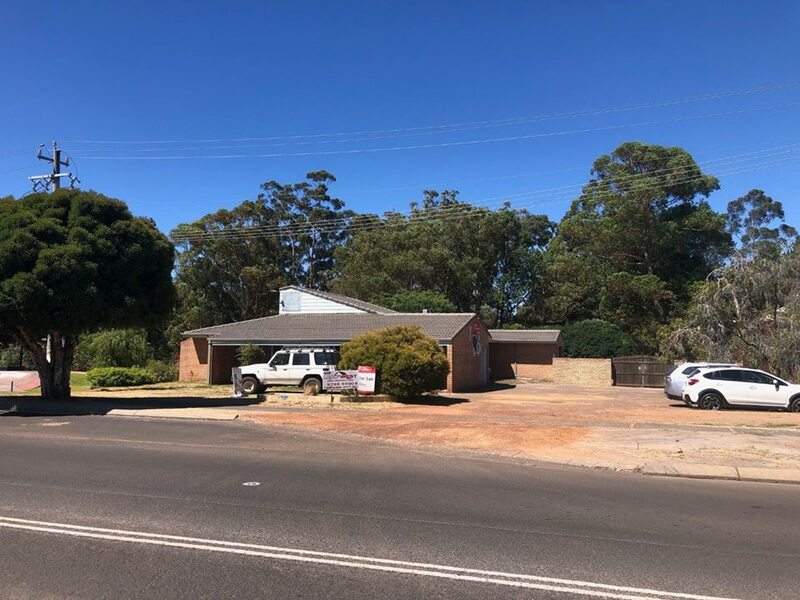 Before works are done ask as many questions as possible about council approvals, guarantees and any workmanship you would like to know beforehand. When you are dealing with a professional Roofing specialist all these questions should be answered with no problems, giving you added protection for your asset. Who is The Professional Roofing Specialist I Should Call? 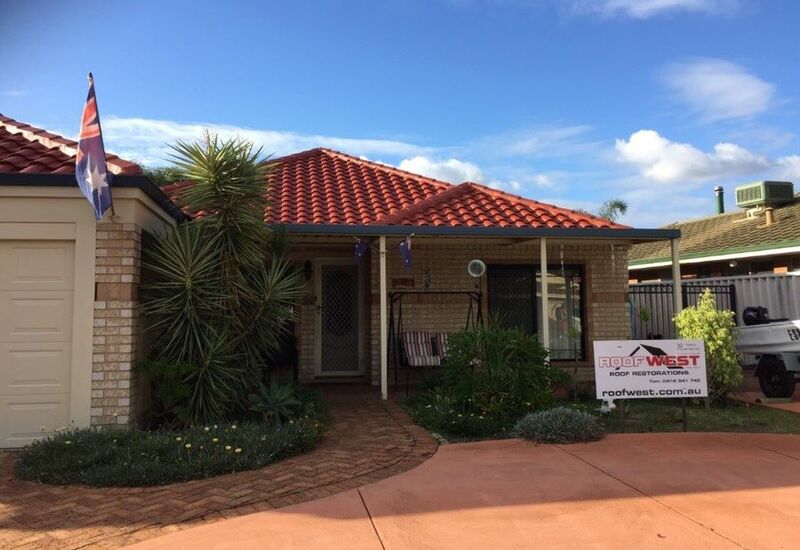 ROOFWEST Roof Restoration services have been in the industry for over 35 years, giving you a free quote, to organising council approvals with a guarantee and service like no other. Contact Tom and team on 9795 9990. 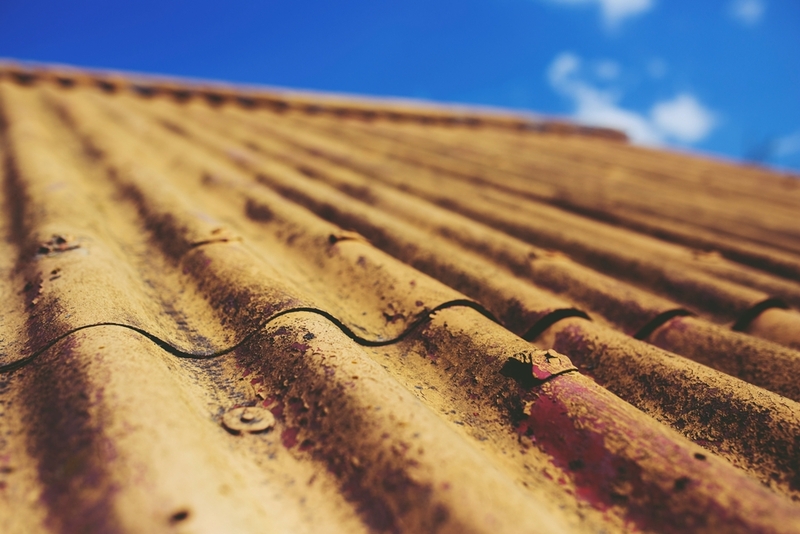 Whether you have a tin roof or a tiled roof they both look fantastic when given a new coat of paint. It is now that you should look at the options you can choose from, so you can get the best outcome of maintenance for your roof with choosing professional roofer to ensure the product is applied correctly. A common process that will be required beforehand is the high pressure cleaning, this application process, will ensure all debris of dirt, mould and mildew is removed so that there is good bare surface to apply the new product. What does a Roof Specialist mean? ROOFWEST is an accredited roofing contractor with over 35 years experience. Having the knowledge and experience to do high pressure cleaning, re roof, replace gutters, re point and do roof coatings giving you a 10 year guarantee. In the initial inspection of your roof, you will be notified of any fixtures for cracked tiles that may need to be replaced, any repointing that will need to be done or gutters and down pipes that need fixing or adjustments. 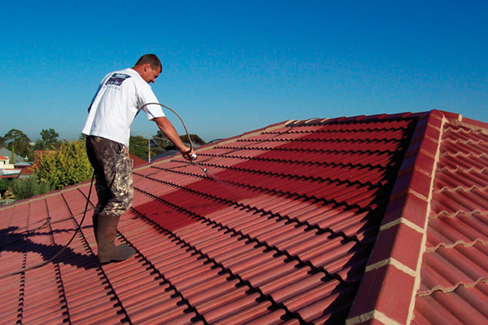 Did you know roof coating also known as roof painting? Roof coating is fluid that when applied gives your roof a membrane protection that can help to reflect the sun’s ultra violet rays. Having a roof coating applied to the roof surface will help to lower the heat temperatures in the home. Roofwest have an accredited licence to be able to apply the coatings of Dulux Acra Tex, giving you peace of mind that a professional service will last you years to come. ROOFWEST Roof restoration services will not only be able to give your roof the quality restoration services, you can be guaranteed a sound roof for years to come. 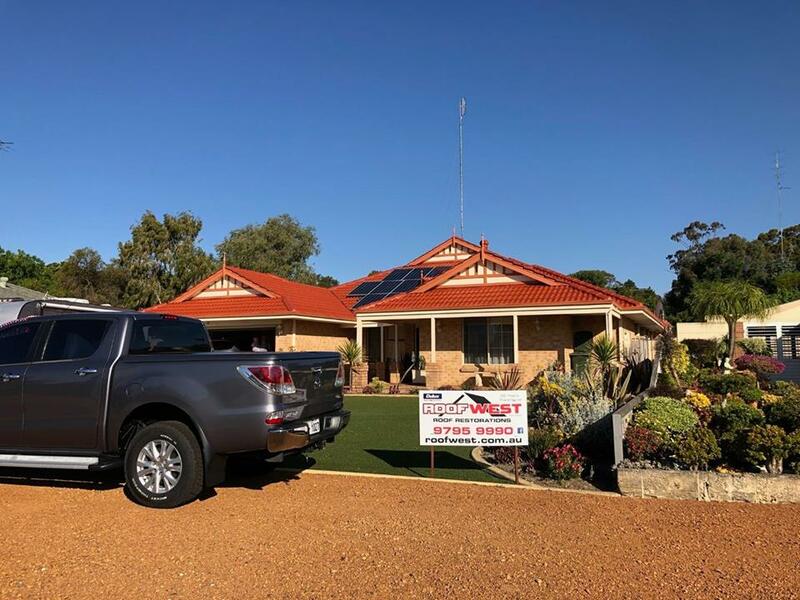 Contact Tom and the team at ROOFWEST on 9795 9990 for a free onsite quote today.